Peace and rest are two things that we all long for, though they often evade us. We create schedules to be more productive, all the while thinking that we are actually the ones in control. 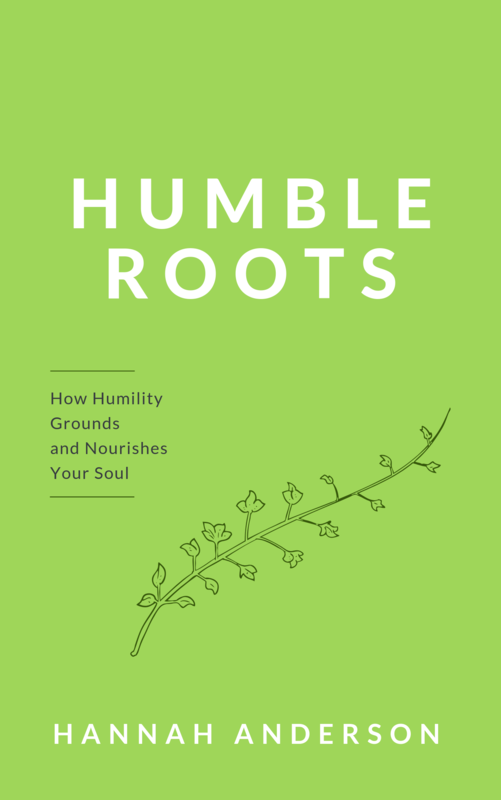 Humility teaches us that we are not God, but rather creatures created from the dirt. Knowing that we are creatures and not the Creator frees us to rest in Him, because He is in control of all things. 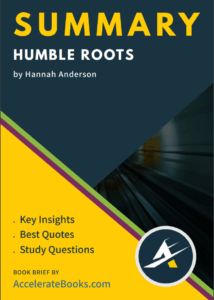 Humble Roots is a book written for all Christians. In a day where calendars are often packed full, Humble Roots points to Christ and His yoke that is easy and His burden that is light.